Goodwood Chichester Aerodrome is located on the South coast about 30 minutes from Portsmouth. 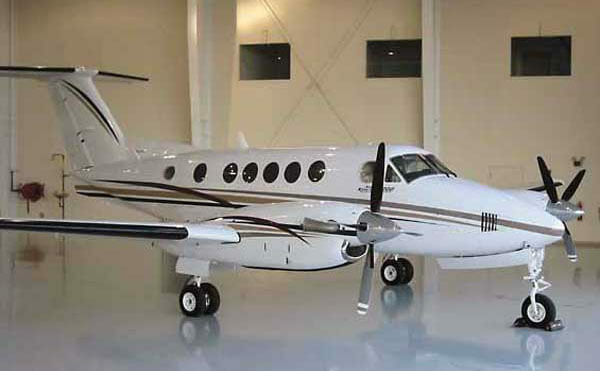 The airport itself is able to accommodate Helicopters of all types and some of our light planes which include the King Air 90, King Air 200 and the DA42 Air Taxi which is the lightest plane that we charter. The nearest major airports to Goodwood are Southampton and Bournemouth airport. The airport itself is a picturesque place nestled in the English countryside is boasts a world famouse car racing track and a horse racing track on another part of the estate giving it a serious status in the London social calendar with the Festival of Speed, Goodwood Revival and Glorious Goodwood horse racing. The Goodwood festival of speed is the worlds largest Garden party of motor racing. Helicopter Shuttles and charters run daily to Goodwood FOS. Glorious Goodwood the social highlight of the flat racing calendar. Access to this event can be direct to Goodwood race course by helicopter or by private plane to either Goodwood, Southampton or Bournemouth. By Helicopter charter from London Goodwood race course is around 30 minutes or on race day 2 hours 30 by road including parking time. Goodwood revival is a celebration of both new and old motor racing. Fusing the war years and Goodwood airports history with its rich motor racing history. The 40s, 50s, 60s and of lates the 70s and 80s are all represented. Fly in to Goodwood revival by helicopter or private plane charter. Air Taxis or private planes are available to charter to or from Goodwood Chichester Aerodrome. Please contact our Goodwood plane charter team on +44 1737 823 733 for further information.